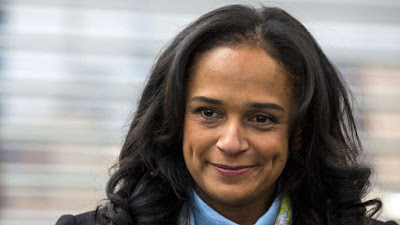 (Bloomberg) -- Africa’s richest woman is set to be ousted from the helm of Angola’s biggest telecommunications company as shareholders meet Tuesday to discuss corporate governance in the wake of legal action by one of its biggest investors. 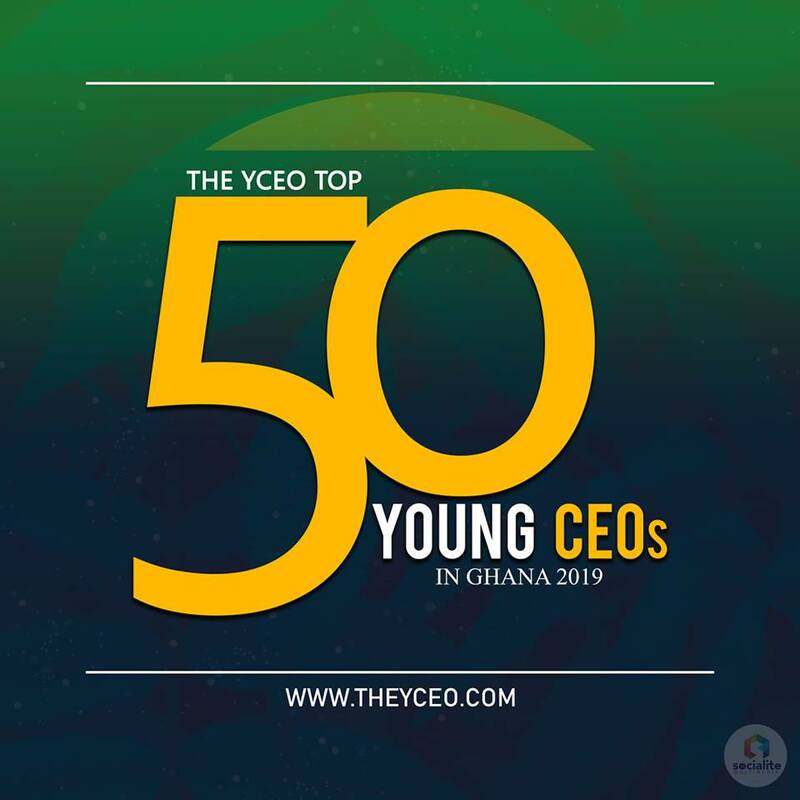 Shareholders with as much as 75 percent of Unitel are likely to vote for the removal of dos Santos, according to Antonio Estote, an independent economist and professor at the Universidade Lusiada de Angola. Besides Oi, the shareholders are state oil company Sonangol and army general Leopoldino do Nascimento, who each hold 25 percent, according to Estote.